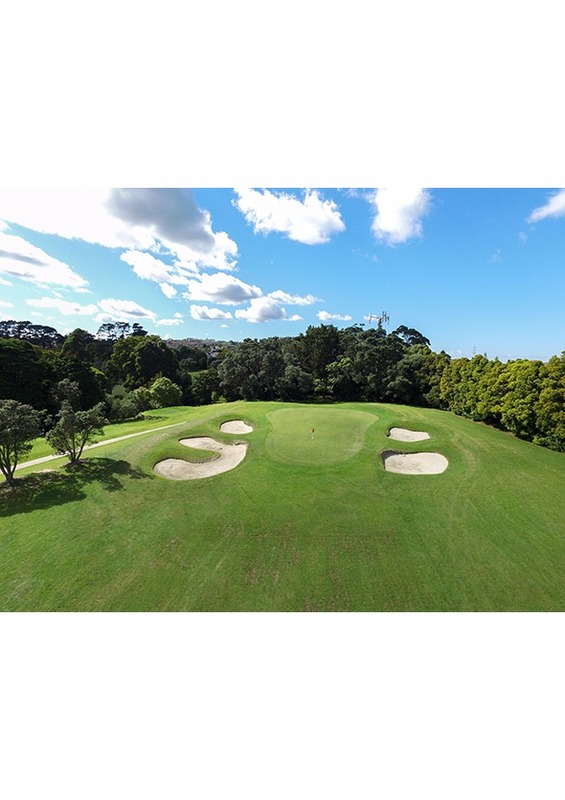 Rated one of the toughest holes on the course layout, this long par 4 requires a tee shot favouring the left side. 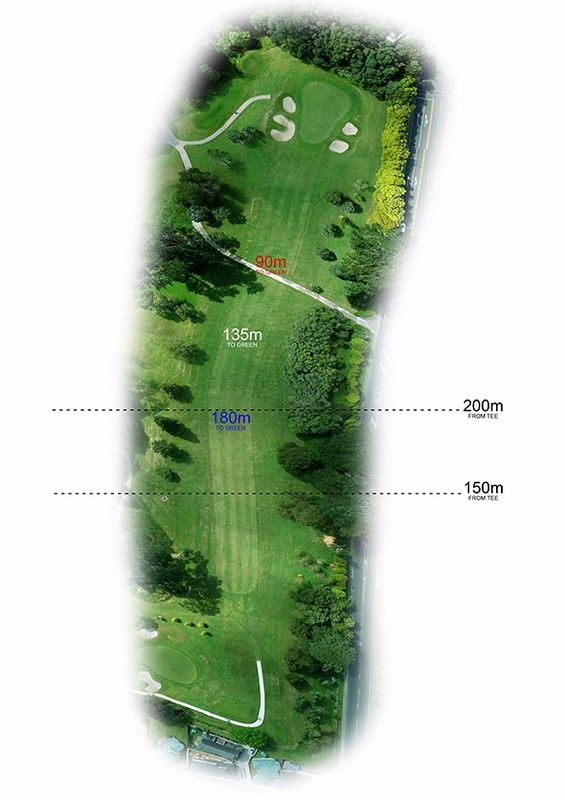 The second shot needs to favour the right side as the slope takes most shots left. 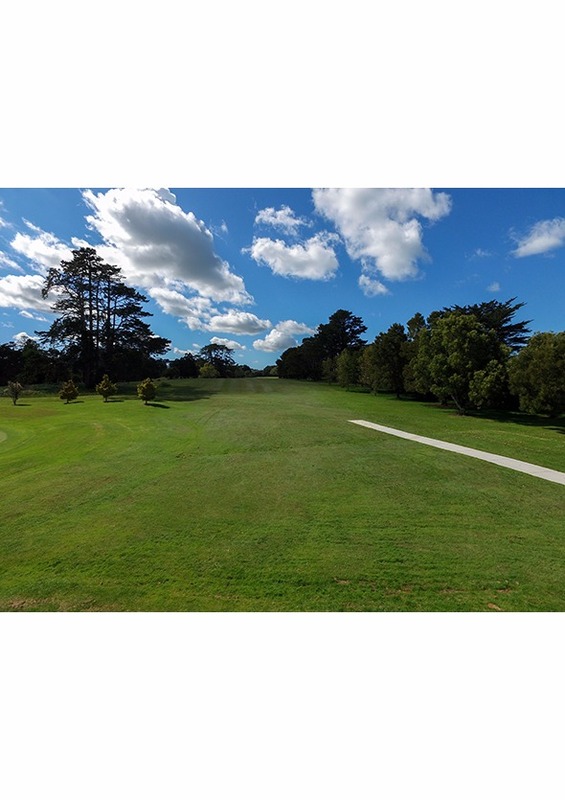 It pays to pick one more club than it looks here as the slight uphill slope is subtle and wind seems to affect the shot more than you can feel. A tough green with two bunkers on both the left and right, waits for your birdie or many time par putt. Whether it be Konnichiwa, Ol?, Guten Tag or just hello - helloworld Mt Eden can help to get you anywhere in the world! Do you dream of cruising through sun dappled islands of the Mediterranean? Or exploring European cities taking in the fascinating history and scenic beauty? Take on a great American road trip or experience first-hand the sights, sounds and smells of Asia. Or more close to home, visit the tropical islands of Fiji, Samoa and Rarotonga… there is so much to explore! Allow us to share our knowledge, passion and expertise with you. Our mission is to offer New Zealand travellers unparalleled convenience, industry-leading service and the best value, tailor-made holidays. As passionate and experienced travellers ourselves, we understand what goes into making a great trip and go the extra mile to make sure your next holiday is your best one yet. 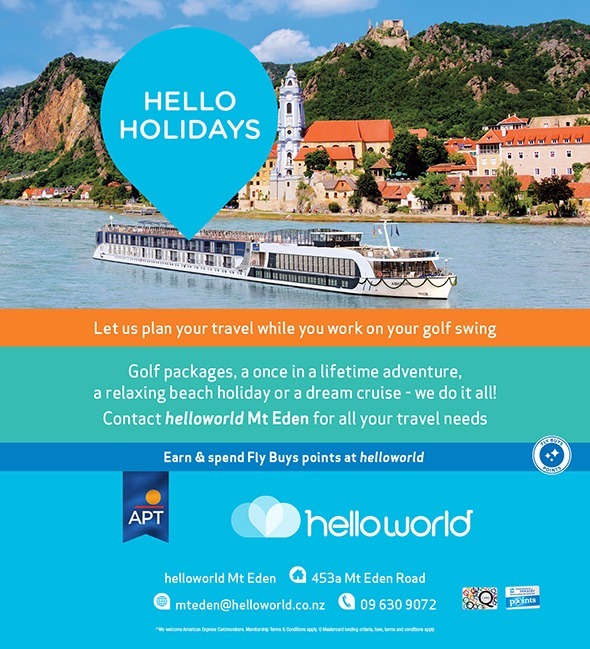 helloworld Mt Eden offers expertise in flights, hotels, tours and cruising and is well placed to help with all areas of travel and the world. We're helloworld - nice to meet you!